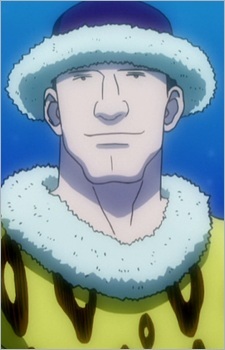 Kazsule is a Greed Island player who first stole Gon's and Killua's recently won "Sword of Truth" card. Killua commented on him and the others being "pro's and strong, hence them not resorting to violence". Later on, Kazsule contacts Gon, Killua and Bisuke to form an alliance with several other players to obtain Tsubo of Coast to thwart Gensuru's plans.